Qatar has announced it will quit OPEC in January in order to focus on cementing its position as the world’s top liquified natural gas (LNG) exporter. The Middle Eastern state has been a member of OPEC for 57 years, but is one of the organisation’s smallest oil producers with an output of 600,000 barrels per day (bpd), compared to the 11 million bpd produced by OPEC’s de facto leader Saudi Arabia. Qatar has found itself locked in a diplomatic dispute with Saudi Arabia during recent years, however Doha denied that its decision to leave OPEC was driven by politics. Minister of State for Energy Affairs Saad al-Kaabi told a news conference that the decision had been communicated to OPEC and that Qatar would still be attending a group meeting later this week. “For me to put efforts and resources and time in an organisation that we are a very small player in and I don’t have a say in what happens…practically it does not work, so for us it’s better to focus on our big growth potential,” he said. 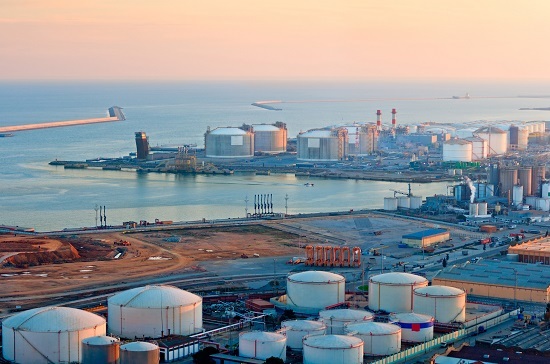 Qatar is a major player in the global LNG market with an annual production of 77 million tonnes per year, with plans to increase output to 110 million tonnes by 2024.